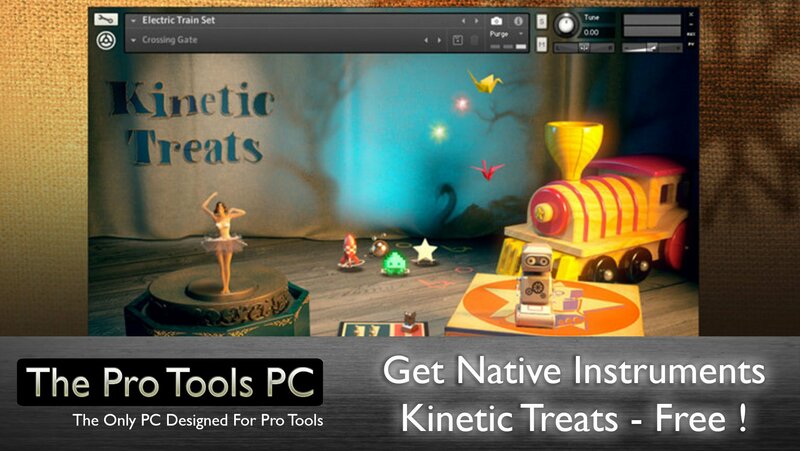 Get Native Instruments Kinetic Treats – Free ! 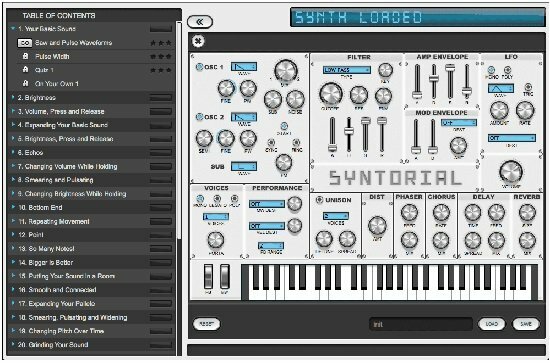 Native Instruments are spreading seasonal joy and giving away a Kontakt based Instrument totally Free ! The tiny ballerina atop this music box and her creaking tin companion may seem a mismatched pair, but dancing together they conjure up a world of twisted, evolving sounds. The brainchild of sonic craftsman Jeremiah Savage, KINETIC TREATS is a unique KONTAKT instrument based on the timeless sounds of vintage children’s toys. As the two figures move around the room, the sound morphs and changes – all the way from delicate and airy, to dark and eerie. 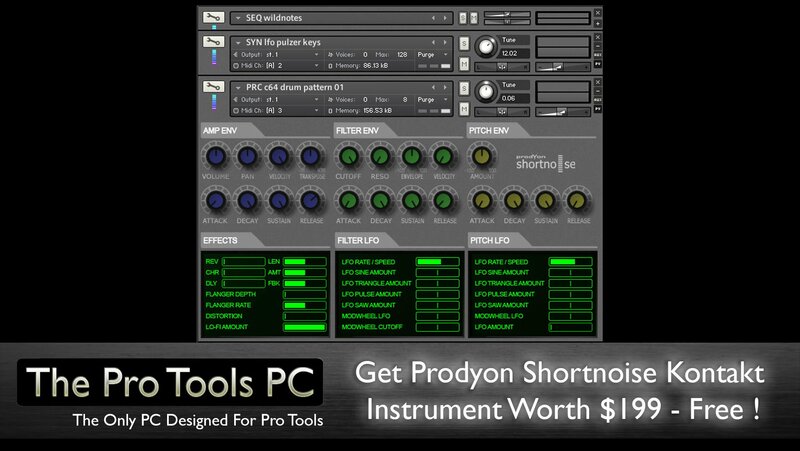 Get Prodyon Shortnoise Kontakt Instrument Worth $199 – Free ! 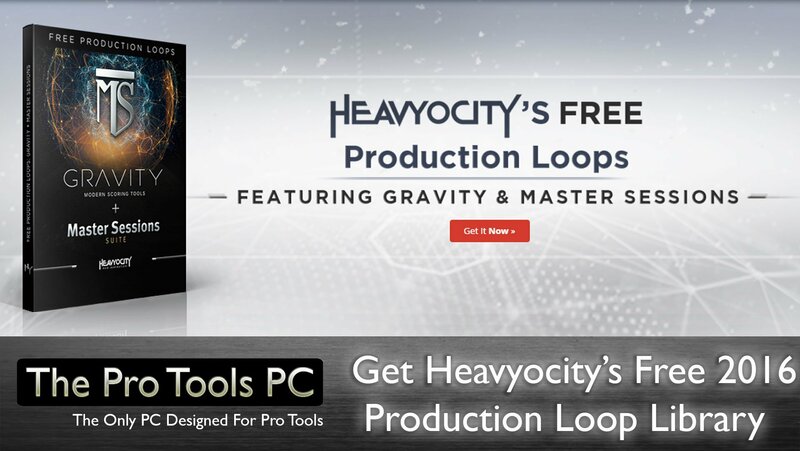 6GB of Stunning Electronic Sounds at your Finger Tips - Normally $199 Now totally Free ! If you’ve ever found yourself in need of big, inspiring and easily editable electronic sounds, then Shortnoise is for you! From screaming leads, to fat basses, lush arps to sweeping pads, there is a huge amount of sounds to choose from. Anyone who writes electronic music in any style, will find this an incredibly useful sample library that will provide hours of inspiration. All sounds are 100% royalty free (can be used for sound design, music etc.) and even better….its totally free! Get Cakewalk Rapture Session Virtual Instrument – Free! 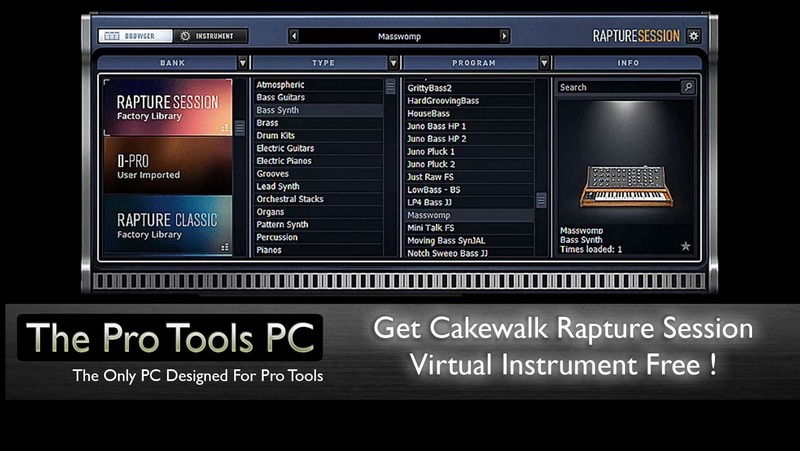 Cakewalk Rapture Session Virtual Instrument Pack your tracks full of stunning realism with this production multi-tool. Musically rich emulations of some of the most prominent instruments to grace music. Bring lush sonic depth to a mix from electric piano to powerful orchestral stacks. Rapture Sessions comes with all the tools necessary to make your tracks sound like they were recorded live in a world-class studio. KEYSCAPE™ is an extraordinary new virtual instrument featuring the largest selection of collector keyboards in the world. Ten years in the making, each of these rare, sought-after keyboards were carefully restored and then deeply multisampled by the renowned Spectrasonics Sound Development Team. These compelling and highly expressive sounds will inspire you to PLAY! 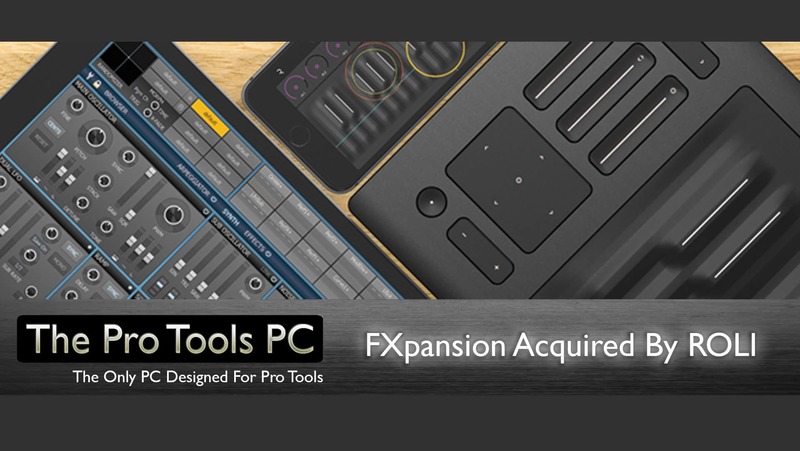 We’re thrilled to announce that FXpansion has been acquired by ROLI, a fellow leader in music technology innovation — and the company behind the Seaboard, the multidimensionally expressive instrument acclaimed as “the future of the keyboard”. Please note: The purpose of beta testing is to eliminate bugs, crashes, and unstable application behaviour ahead of the official release. As such, you may experience some of these issues while using Native Access during the beta phase. 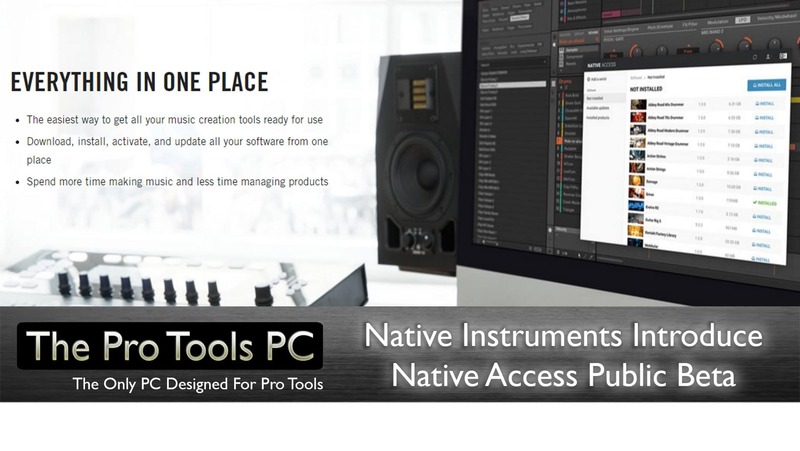 The Native Access beta currently only manages KOMPLETE Instruments and Effects. Vienna Ensemble Pro has become the definitive cross-platform network solution in studios and production facilities around the world. This mixing and hosting application enables you to set up a multiple computer network with both Macs and PCs without the need for extra MIDI and audio interfaces – all you need is a simple Ethernet cable! 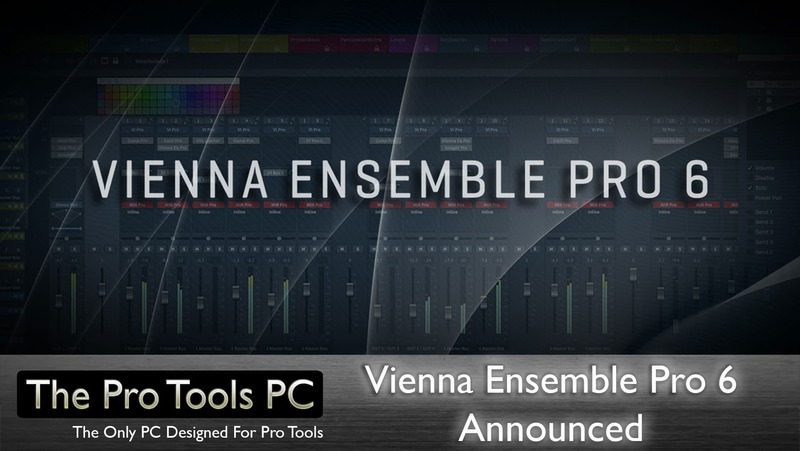 Even when you’re using only one computer, Vienna Ensemble Pro improves your work-flow dramatically, with unique functions such as “Preserve” that keeps all your plug-ins and samples loaded while switching from one project to another – a huge time saver! 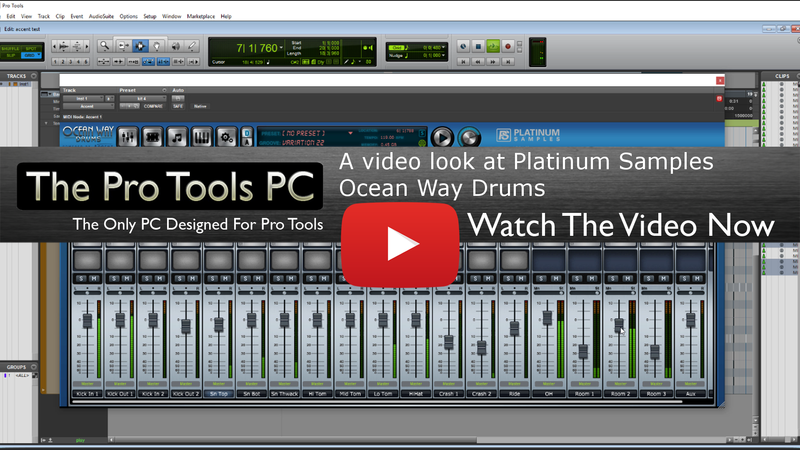 in the 2nd of a 2 part video series, we look at Ocean Way Drums from Platinum Samples. Ocean Way drums includes the new drum sampler vi, Accent. In this video we go through a series of loops with different drum kits from the Ocean Way drum samples.